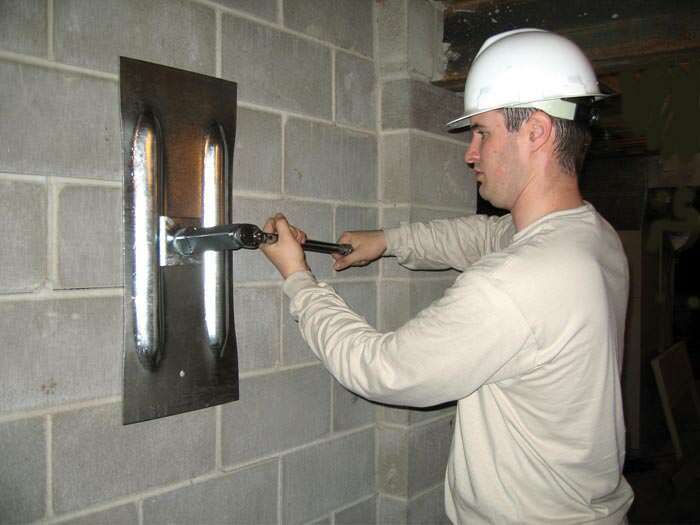 Repairing a foundation requires a great level of skill and knowledge. Your foundation is one of the most important parts of your home. A bad foundation can result in a catastrophe. It is therefore important to ensure you have a contractor with the right kind of experience and skill to repair your foundation. Look for a contractor with years of experience in the field. Such should be able to verify that they have been working in the field through references. With an experienced professional working on your foundation, you can rest easy. There is no single way to repair a foundation. In fact, different foundations require different approaches to their repair. It is therefore important to hire a contractor who can offer you different options in their approach to repairing the foundation. Beware of foundation repair contractors who offer you a one-size-fits-all approach. Your foundation may be in need of a different approach. It is important to make sure that your foundation gets the right kind of repair. Determine the options available to you from different contractors and choose the contractor who offers you an approach with options. This contractor will be most effective when making a decision about the approach use when repairing your foundation. Repairing a foundation is not a cheap process. However, it is an investment in the integrity of your home. It is therefore always important to get the best service even when it may cost more. The contractor should however, provide you with a warranty for the services. A warranty is a sign of the seriousness of the contractor in his approach to his work. He is willing to stake his reputation on his work. This gesture is a great confidence booster. Check the terms of the warranty and ensure that you are not going to be cheated out of your hard earned money. If you plan to resell your home, check to see if the warranty is transferable. This will enable you to transfer it to the new owners of your home when the time comes.